Plan B when all of a sudden, one day, your dishwasher springs a leak or your microwave fizzles out? That’s where we come in. 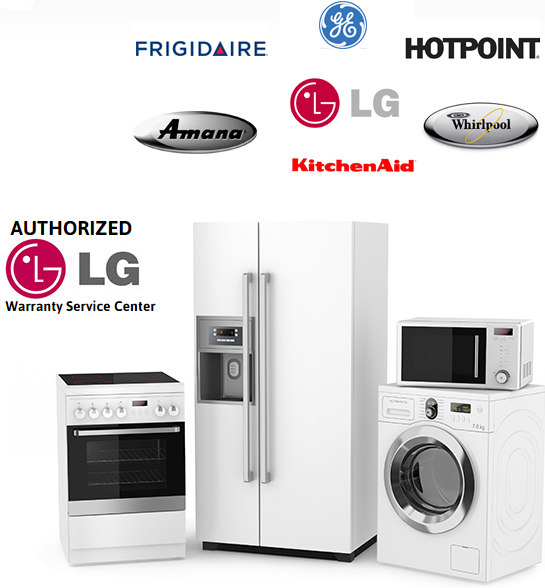 Here at Edgeworth Appliance, we respond to any and all appliance emergencies, and we respond promptly. We also service virtually all major brands, and have done so for more than 50 years, which means no matter what kind of appliance you own, you can bet we’ve seen the problem before. Get the most out of the appliances you love. The next time your freezer or stove stops doing what you depend on it to do, give us a call, and we’ll help you get back to your daily routine in no time.